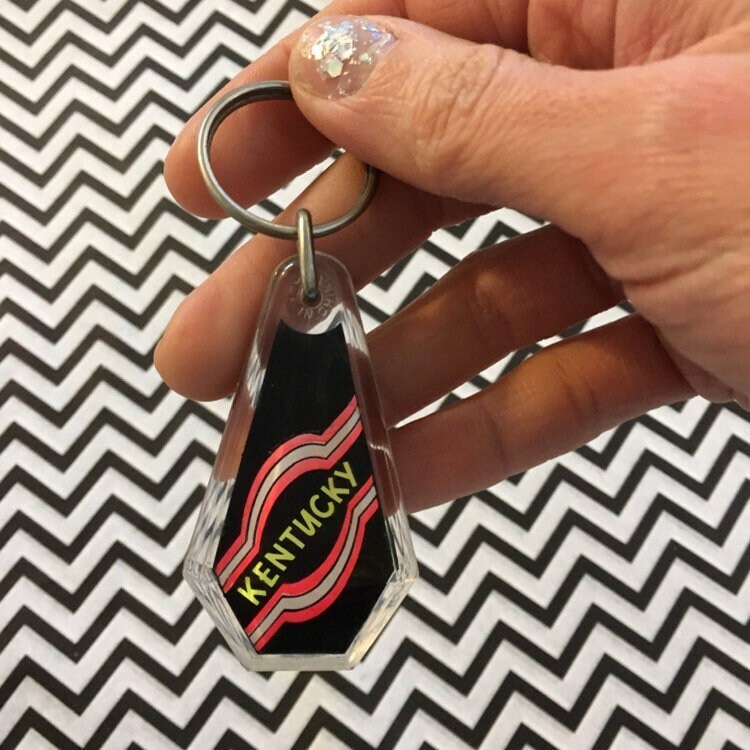 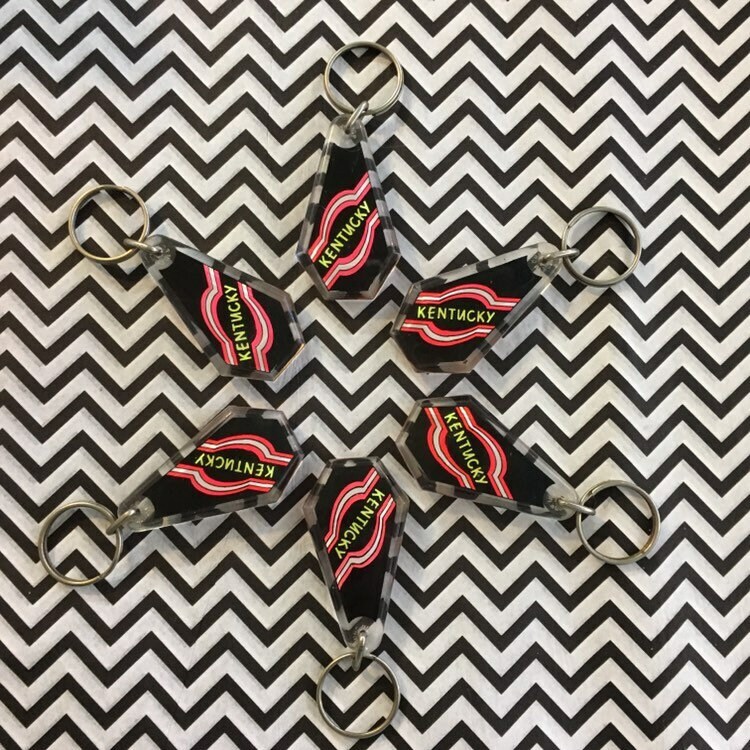 Vintage 80s 90s deadstock neon KENTUCKY key chains. 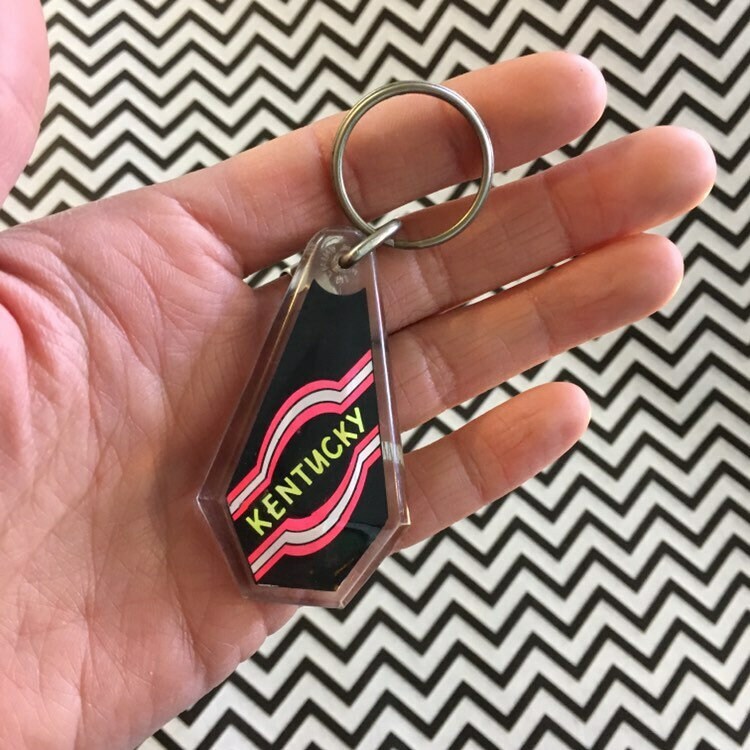 Listing is for one keychain only. 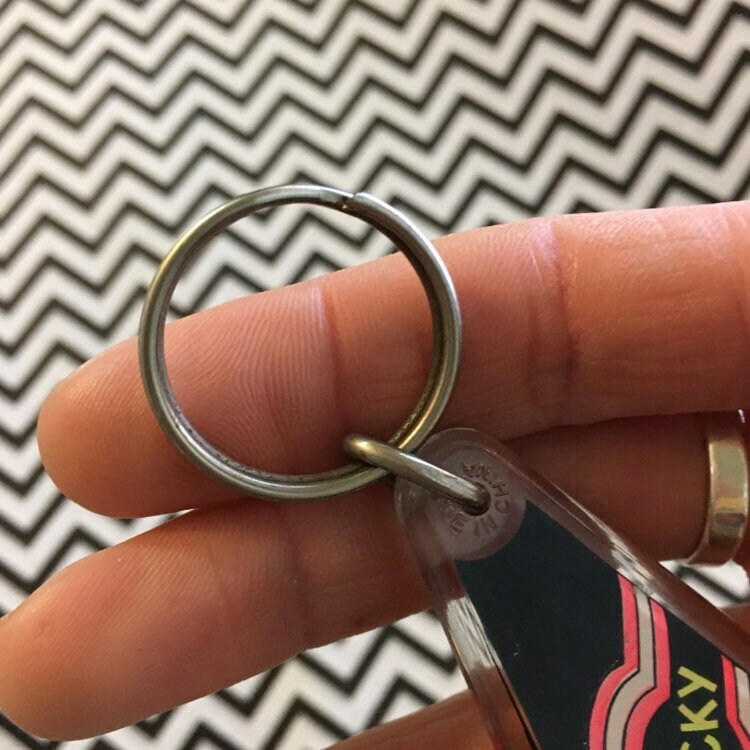 Please see shop policies and ask any questions you might have before purchasing.